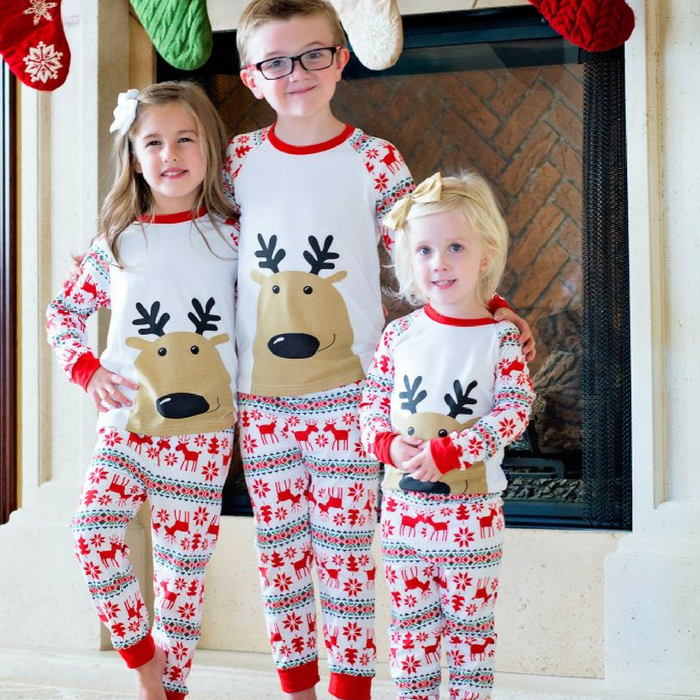 Kids Christmas Pajamas Just $14.99! Down From $23! You are here: Home / Instagram / Kids Christmas Pajamas Just $14.99! Down From $23! These are so cute! These adorable Kids Christmas Pajamas are now on sale at Jane for just $14.99 down from $22.99! Shipping is $2.99 for the first item and $0.99 for each additional item! You can’t miss this cute kids’ pj’s! They are available in 3 different styles: Santa’s Little Helper Red, Santa’s Little Helper White and Christmas Trees! With its unisex sizing, these make a perfect gift! This deal ends really soon so hurry and get it now!